Kladderadatsch was founded in Berlin by Albert Hofmann and David Kalisch. The first issue was virtually written by one man, Kalisch, the son of a Jewish merchant and a popular author of light comedies. The format of the magazine remained essentially the same throughout the magazine's history. The front-cover included a grinning boy's head that was eventually to become the magazine's trademark. Under the title, roughly translated as Crash, was the words "The time's turned upside down!" The magazine's humour was reflected in the statement until the title, "appears daily except weekdays". Kladderadatsch was published for the first time on 7th May, 1848. Hofmann and Kalisch printed 4,000 and they sold all of them in twenty-four hours. The success of the venture enabled them to employ two other writers, Ernst Dohm and Rudolf Löwenstein. 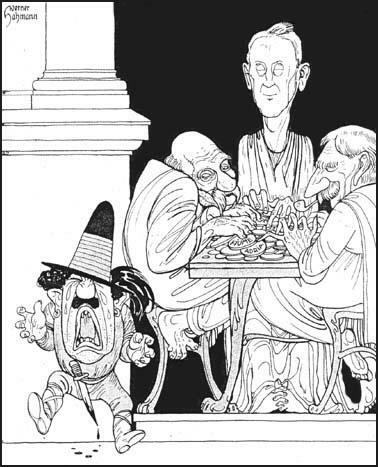 In the second issue Kladderadatsch also began to publish the drawings of Wilhelm Scholz. He was to remain the main contributor for over forty years. The journal was critical of the German government and favoured moderate reform. Although in favour of free speech, Kladderadatsch was very hostile to socialism and warned that if the movement gained power in Germany it would be "followed immediately by the confiscation of all private property, the abolition of money, and the dissolution of the army". However, the journal was concerned that legislation to control socialists would also hurt more moderate reformers. 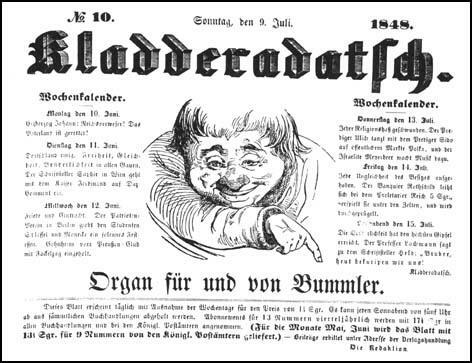 Kladderadatsch was extremely popular with the growing middle-class in Germany and circulation grew from 22,000 in 1858 to 50,000 in 1872. The journal gradually lost it early rebelliousness and began to reflect the conservative views of its prosperous readers. The it supported government legislation to prevent the spread of socialism and gave its backing in 1897 to a law that penalized striking workers. By the beginning of the 20th century Kladderadatsch began to look old-fashioned and was outsold by the socialist Der Wahre Jakob and the liberal Simplicissimus. In 1900 its editor-in-chief was sixty-three years of age and the average age of its five most important staff members was forty-eight. At the same time the average age of the staff of Simplicissimus was twenty-eight. Paul Warncke succeeded Johannes Trojan as editor-in-chief in 1909. Warncke was strongly nationalistic and first achieved notice for a poem honouring Otto von Bismarck. 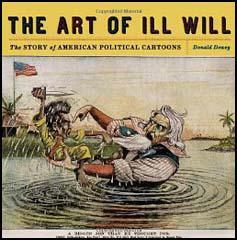 During this period, Gustav Brandt and the German-American artist, Arthur Johnson, became the journals leading cartoonists. On the outbreak of the First World War Kladderadatsch gave its full support to the war effort. 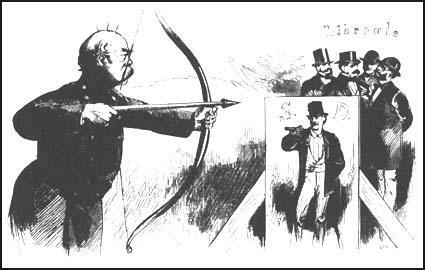 The arrow is aimed at the Social Democrats, but what if it overshoots it's target? After the war Kladderadatsch had a circulation of 40,000 but even though attempts were made to modernize its format, sales continued to fall. In 1923 Hofmann Verlag, the publishers of Kladderadatsch since it was founded in 1848, sold it to the Stinnes Company. The journal became increasingly right-wing and denounced the moderate leaders of the Weimar Republic. When Walther Rathenau was assassinated in 1922, Kladderadatsch published a poem that provided little sympathy to the former German foreign minister. The journal also praised Adolf Hitler for his patriotic spirit after the failure of the 1923 Munich Putsch. 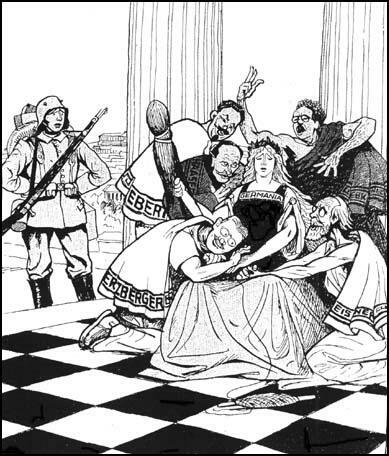 In the early 1930s Kladderadatsch fully supported Hitler's policies and denounced the Social Democrats of trying to destroy Germany. 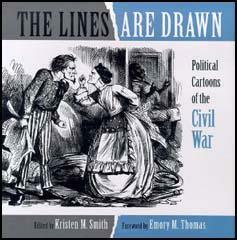 Cartoons in the journal became increasingly anti-Jewish. After the death of Paul Warncke in 1933, Kladderadatsch continued to express extreme right-wing views. Which threatens our dear country to dismember.